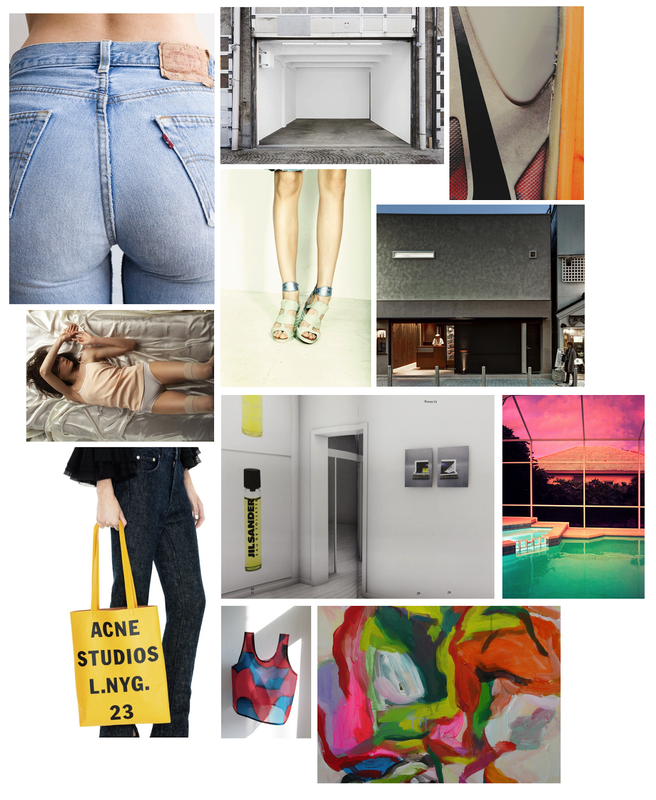 All eyes on that Acne tote & pants! Need for spring, summer, and fall. © Ellie Fox. Powered by Blogger.